As the weather gets colder for the winter, don’t panic on how to keep the kids entertained on a Saturday without letting them play 8 hours of video games. 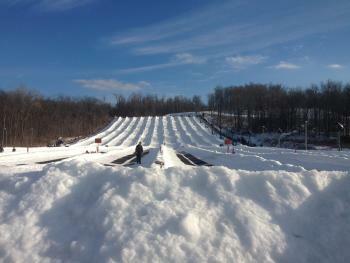 Mad River Mountain is a great place for the entire family to go and stay active during the cold winter bursts. Here’s how you can plan to spend your day at the mountain! Start Time: 9:00 a.m. – Pack up the car, the kids and hit the road! 1. 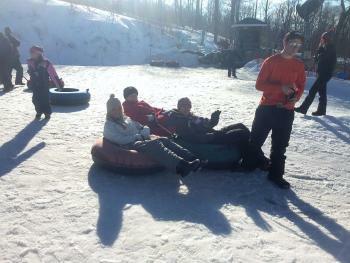 Avalanche Tubing Park: Enjoy a stretch of 1000’ feet of snow while gliding down on a giant inner-tube. Hold on to one another’s handles to form a line or race side-by-side! 2. Eat: Mad River’s new Lodge is bigger and better than ever! This new lodge has a large café area where you can bring a packed lunch or purchase items like burgers, pizzas, grilled cheeses and more, and The Loft upstairs has a full-service bar and stage for weekend bands where adults can go and relax while watching their kids ski down the mountain. 3. 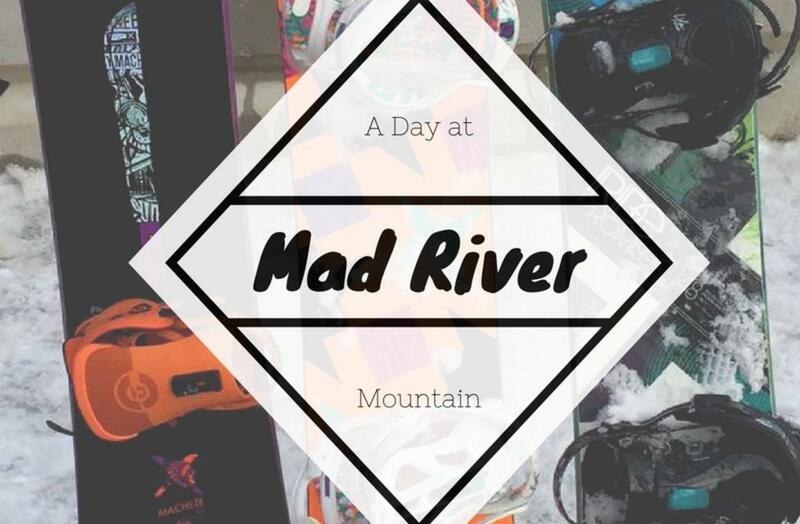 Skiing & Snowboarding: Whether you want to ski or snowboard, Mad River Mountain has 11 trails to speed down. Visit the Trail Map to see all of them. Never been? Not a problem! 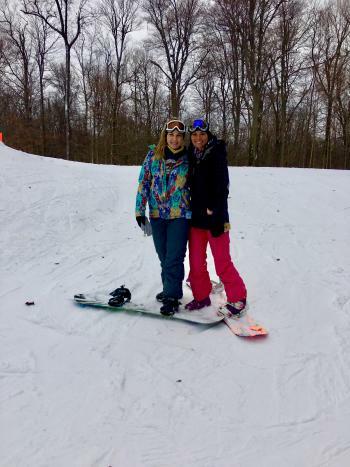 Mad River’s Ski & Board School offer group and private lessons on the bunny hill to teach you all you need to know before hitting the lifts. View Lesson Schedule here. If you’re advanced, hit a few jumps in Louie Vito Learning Park, Capital PARK or Momentum. View the Terrain Parks here. 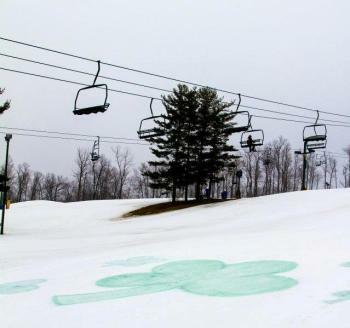 Mad River Mountain is a great place to get out and enjoy a snow day while getting some exercise and family-time. Don’t forget to tag your posts with #SoDublin to be featured on website!